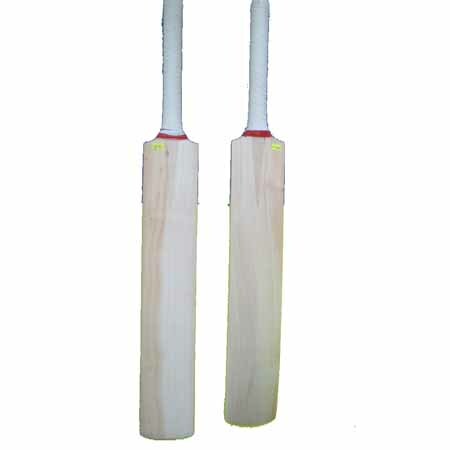 Desisport understands the importance of unity of any cricket team and, with considering each and every player of cricket team, we offer cricket starter team kit. 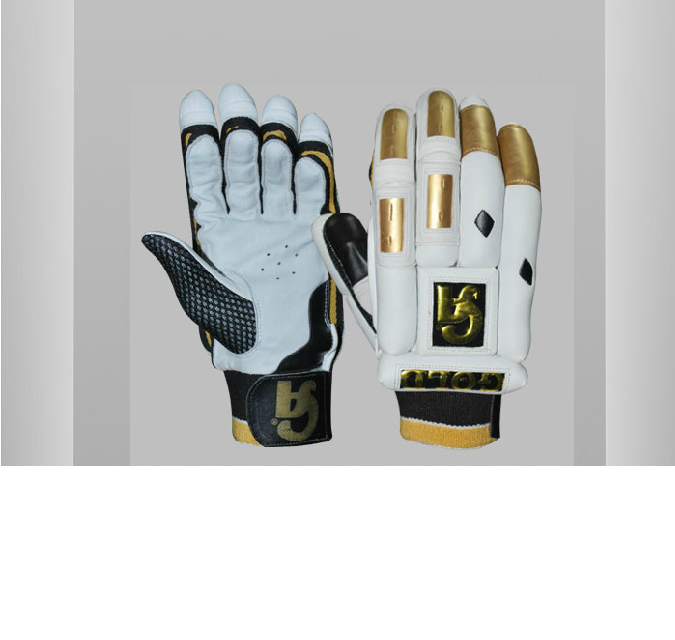 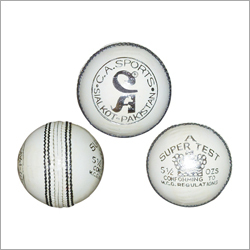 Desisport provides two types of cricket starter team kits, - CA Professional team kit and Starter team kit. 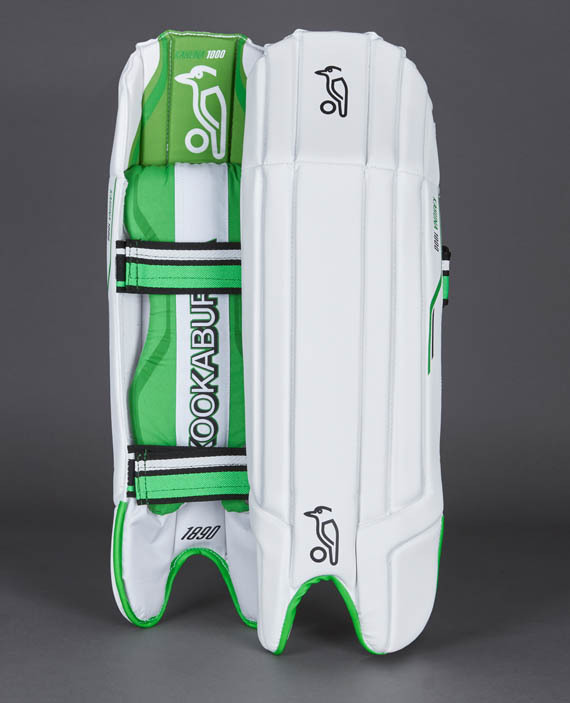 Each of team kit consist of 3 English willow bats, 3 Pads, 3 Gloves, 3 Grips, 3 Helmet with visor, 3 Arm guard, 3 Thigh guard, 12 Abdomen guard, Keeping pads and gloves, 6 Wickets and 4 Bails, 4 Leather balls, Team kit bag, Bat Gripper, Bat Hammer. 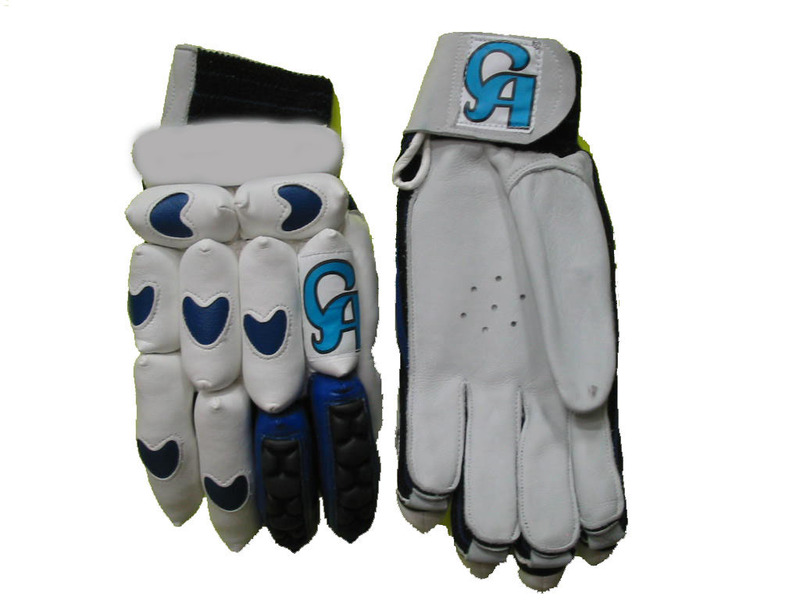 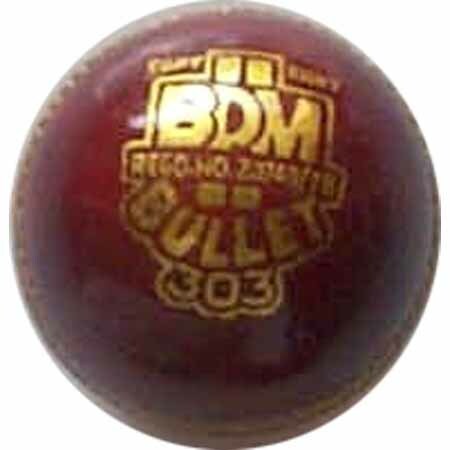 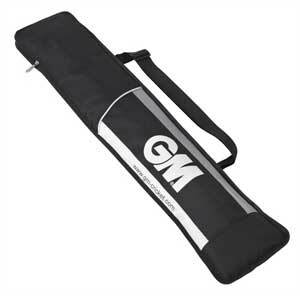 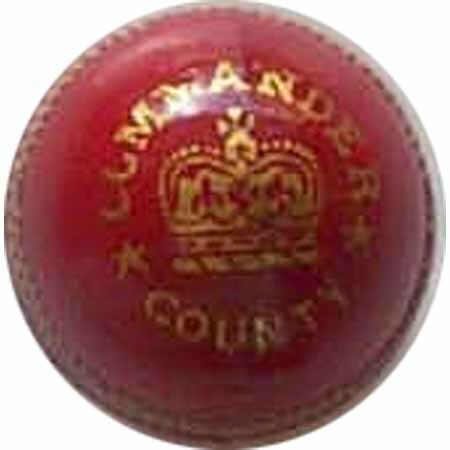 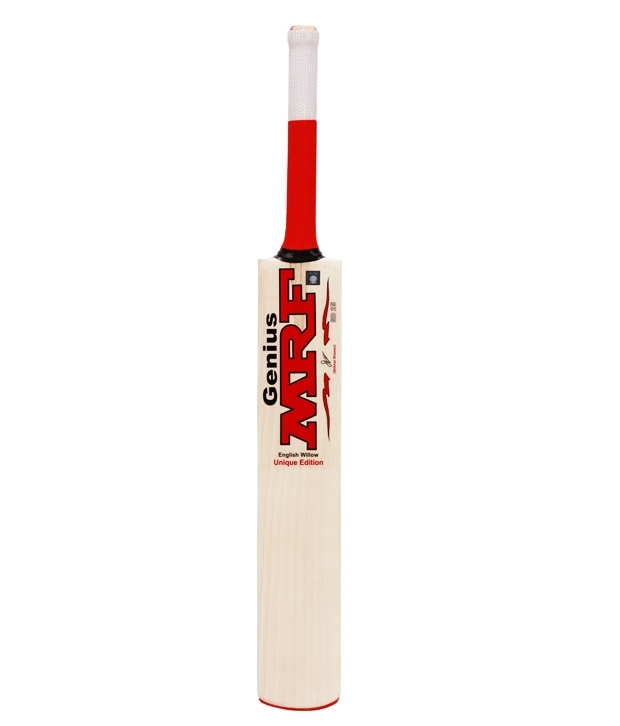 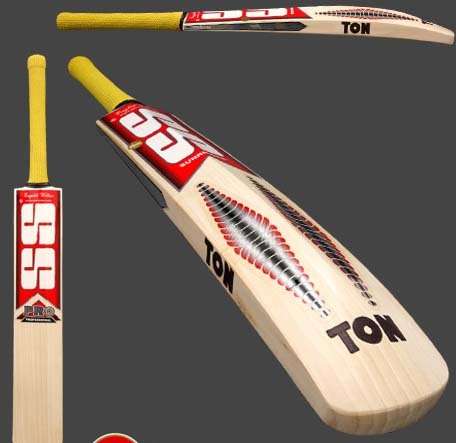 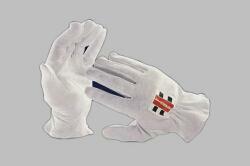 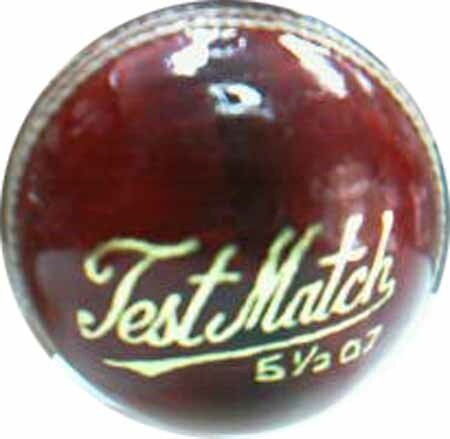 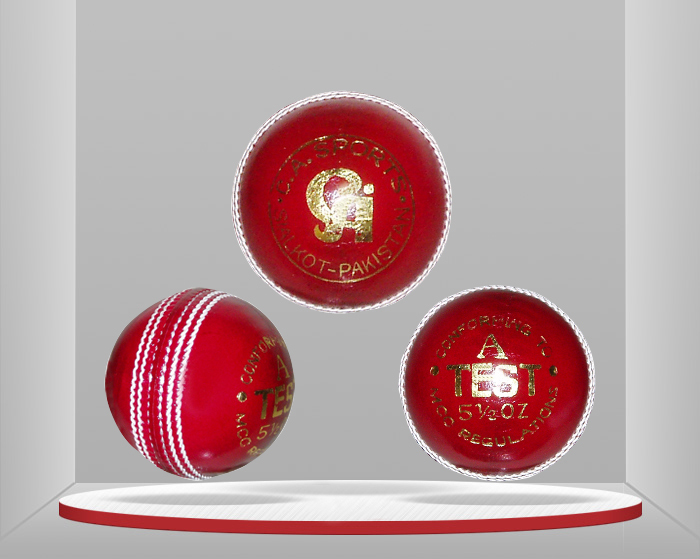 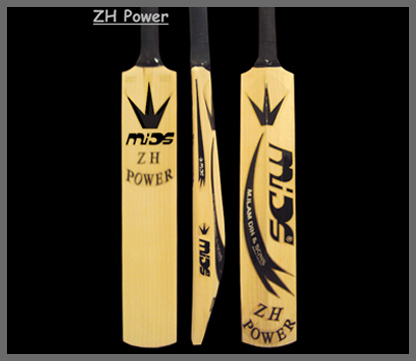 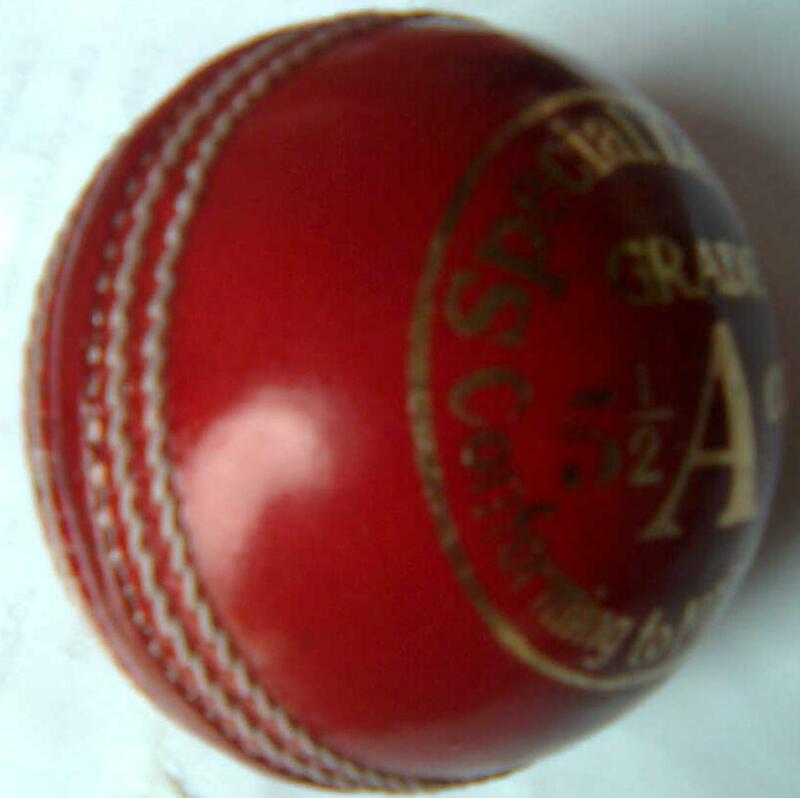 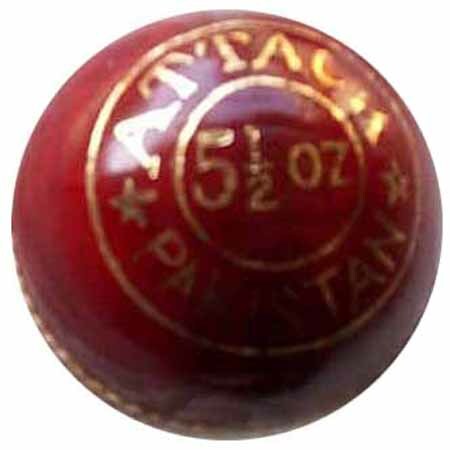 Now choose suitable cricket team kit as per your team's requirement.